Kevin Hart Stars in Newest Hyundai Super Bowl Commercial "First Date"
INNOCEAN Worldwide launched another Super Bowl 50 commercial featuring Kevin Hart, “First Date.” In the :60 spot, Kevin Hart follows his daughter along her "first date.” With the help of Hyundai's Blue Link Car Finder feature, Kevin does what every dad in America will envy to ensure his daughter gets home safely. The spot will air during the pre-kick time slot. "Dads will go to all sorts of lengths to protect their daughters. And now with the help of Car Finder on the 2016 Hyundai Genesis, we get to see just how far one dad will go." 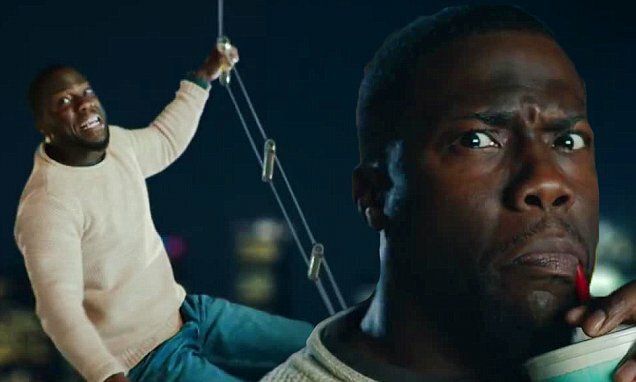 AdStasher: Kevin Hart Stars in Newest Hyundai Super Bowl Commercial "First Date"